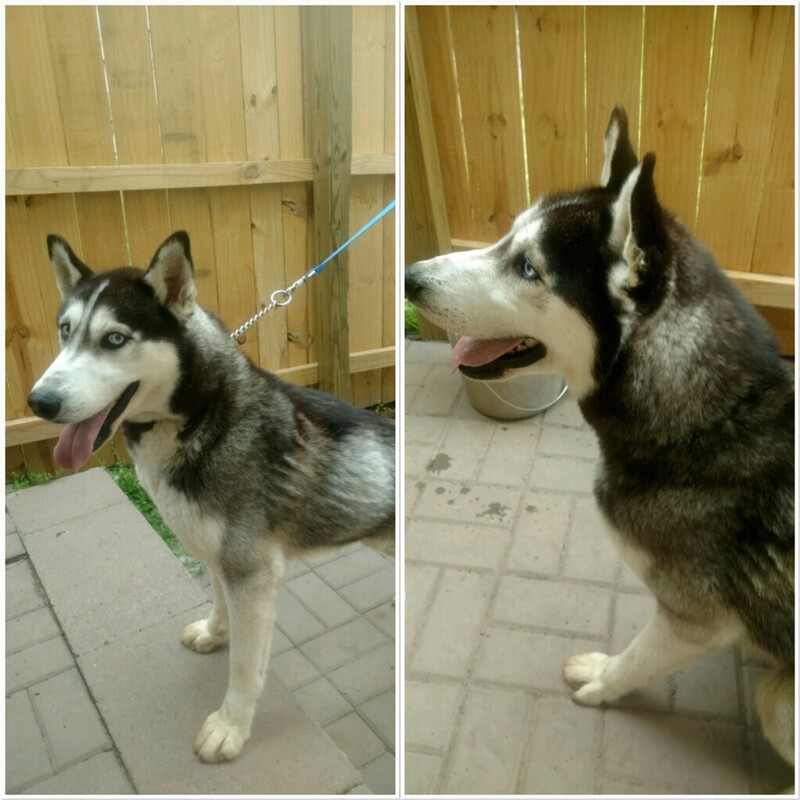 Aurora is a 3 year old male Husky that was surrendered to a shelter. We welcomed him into MaPaw and promised him a better life. We are still learning about Aurora but so far he is a very nice dog just looking for a nice family to call his own!